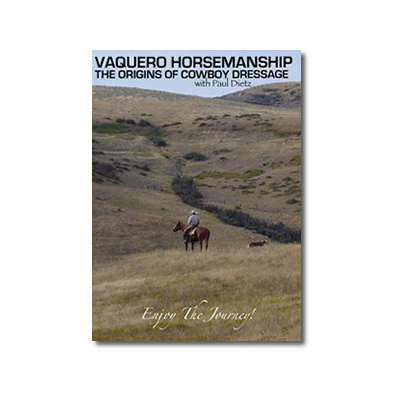 Paul Dietz demonstration filmed over a two-night demonstration at the Phoenix Equestrian park on Vaquero Horsemanship and the origins and history of the Vaquero Tradition. 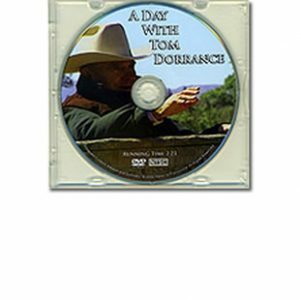 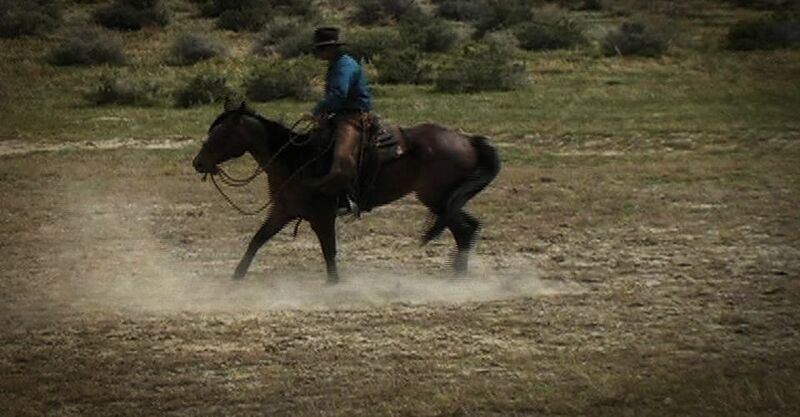 By introducing you to the history of Vaquero horsemanship, Paul Dietz will help expand your understanding of how to communicate with your horse. 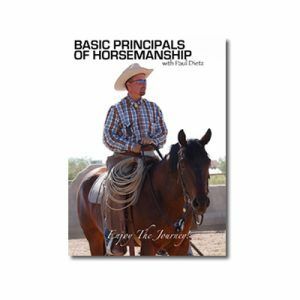 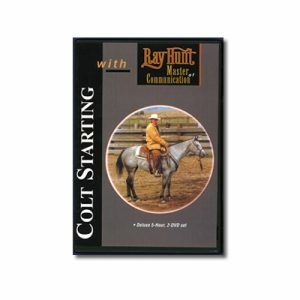 In this series, Paul works with young and seasoned horses, and addresses the traditional tack and equipment used in the Vaquero style of horsemanship. 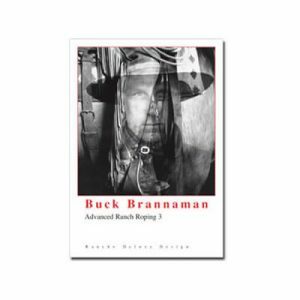 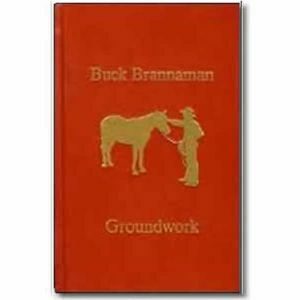 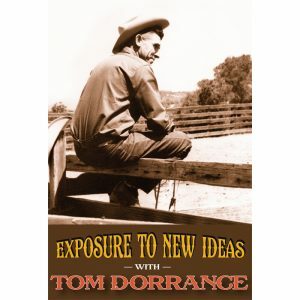 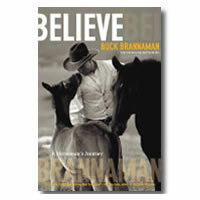 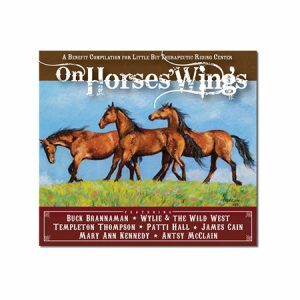 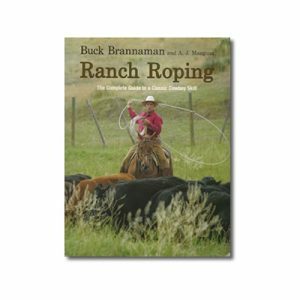 Paul rode with Buck Brannaman when he was just 14 years old, and eventually the relationship evolved into a three-year internship with him traveling the country and learning from thousands of horses. 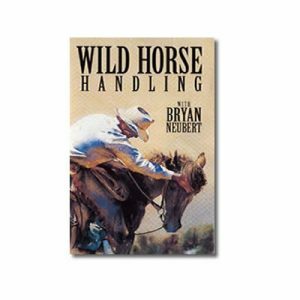 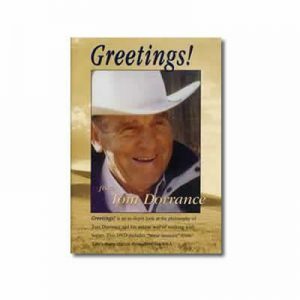 That close handed work with Buck, as well as learning from others such as Ray Hunt and Tom Dorrance, proved the foundation and path for refinement of Paul’s own horsemanship skills and style. 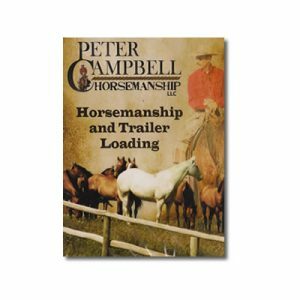 Paul’s gift became evident and now can be partially defined by his use of vivid analogies bringing the language of great horsemanship into everyone’s realm of understanding. 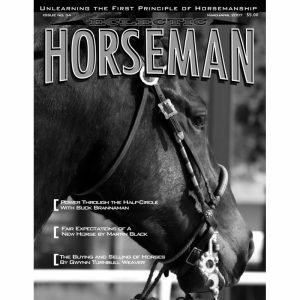 In this way, he can articulate the invisible concepts, the intent we have for our horses that is so essential to the partnership we desire as well as teach about the “little things” which mean so much to them.